Are you OPEN? We can help! Your online presence is your "OPEN" sign. From packages for small business and individuals up to completely custom websites, we make beautiful sites that function on computer, tablet, & phone! We love web site design. Click here to find out more! Search is how customers find the goods they are looking for. Make sure you rise above your competitors when potential customers search for products & services you provide. Click here for more information about SEO (search engine optimization). If a picture is worth a thousand words, then a video adds immeasurable value to your project. We would love to help you communicate your ideas through video. Click here to learn more! Joshua Lindley has worked with computers since elementary school. He created his first websites in the late 90’s and was already working for a software company upon graduation from high school while attending Arkansas State University. He moved to Oklahoma to attend Southern Nazarene University, where he started the Intelligent Design Media Group with his college friends. This group produced multiple televised award shows as well as handling production and marketing for several large scale events. 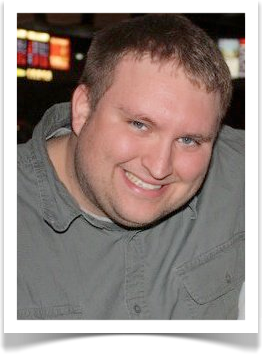 Joshua holds a degree in Theology and a minor in Mass Communications/Journalism. Joshua has been in Oregon since 2006 and spent the last several years of his life in non-profit organizations working in a variety of capacities from IT, marketing, networking, audio/visual design, public speaking, and director of students. With people constantly seeking his help with their projects, he decided to make a business of it and opened Joshua Lindley Consulting. He has located his business in downtown Salem and is excited to help provide a boost to local business as well as continue to service his national clientele. Joshua has assembled a dream team of experts in various areas to help provide the best finished products for his clients. To contact Joshua for a free consultation click here. 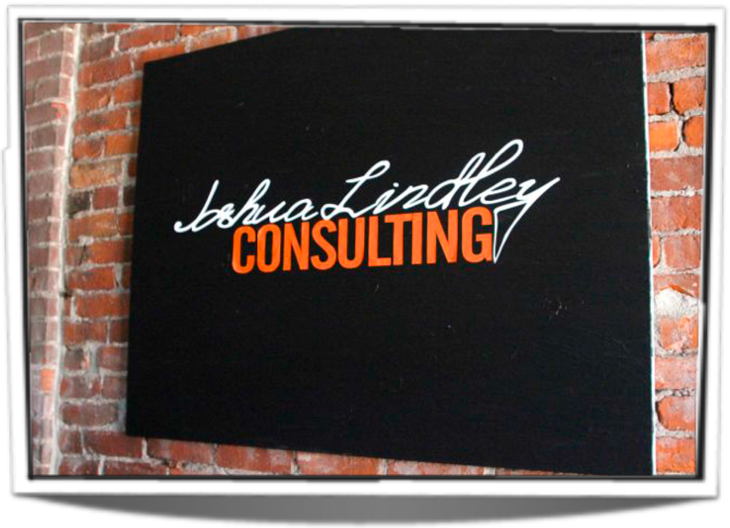 Joshua Lindley Consulting is a web design company located in Salem, Oregon in the historic Bush Breyman Building. 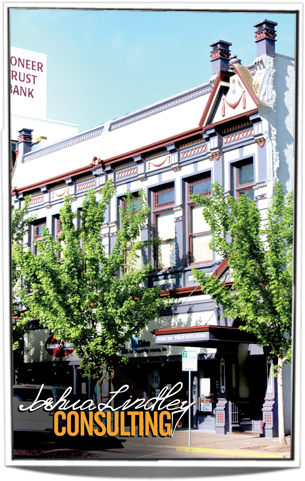 This downtown location is the perfect setting for creativity and inspiration to provide services to our nationwide clientele as well as web design & SEO for our customers in Salem, OR & Keizer, OR. If you are an out-of-state customer, drop by our office during your visit to the ‘Great Northwest’ and lunch is on us! I would love to hear the dreams and goals for your business or organization and explore ways technology can get you to the next level. 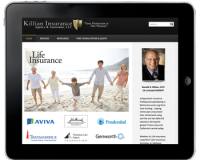 Please provide me with some information below and I would love to give you a free consultation and a quote. Website & SEO by Joshua Lindley Consulting © 2017 Joshua Lindley Consulting. All rights reserved.